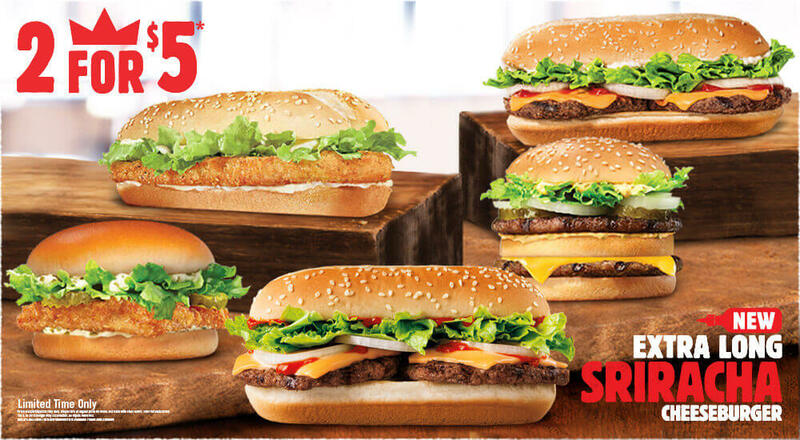 Burger King has been offering their 2 sandwiches for $5 deal for quite sometime. 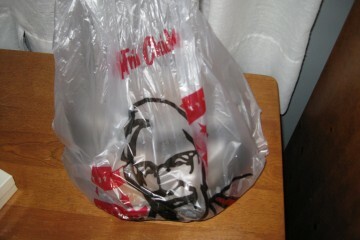 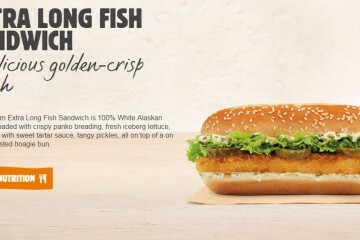 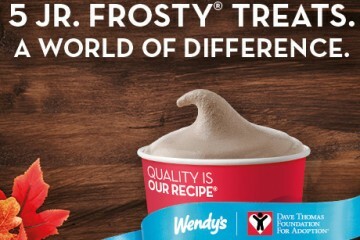 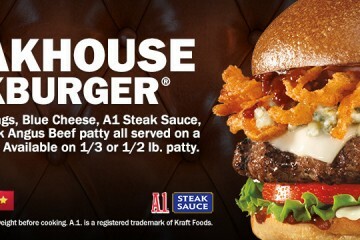 Typically consisting of the regular Extra Long Cheeseburger, the Big Fish, the Original Chicken Sandwich, theBig King (Big Mac clone), and a limited time only sandwich. 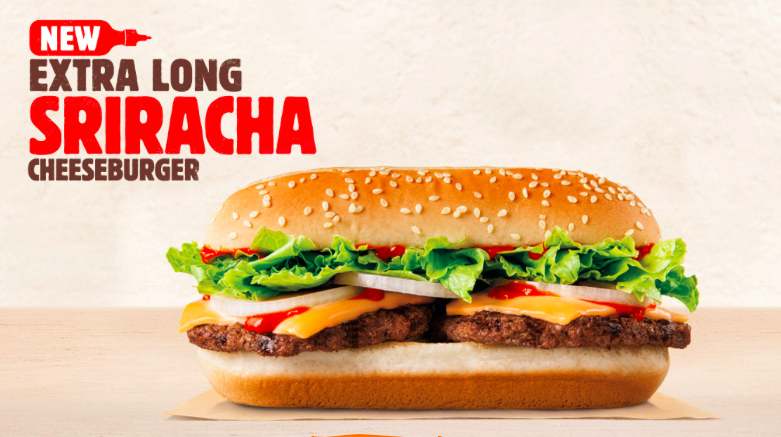 Taking it’s turn in October is the Extra Long Sriracha Cheeseburger. 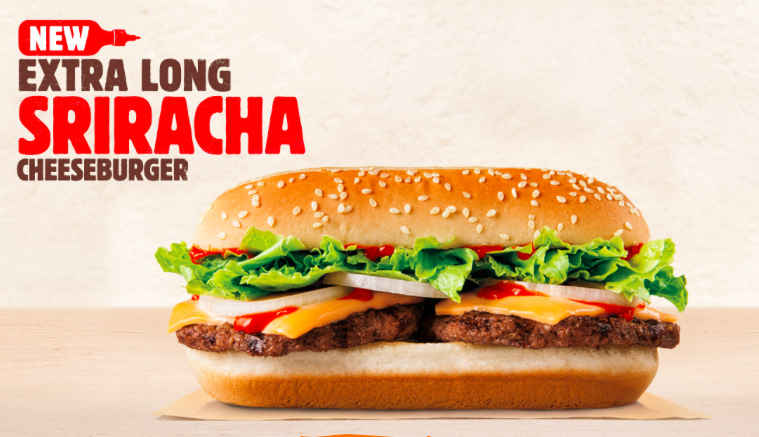 Consisting of two burger patties placed side by side, iceberg lettuce, onions, melted cheese and topped off with spicy “Sriracha flavored sauce” all a top a hoagie bun, this long cheeseburger follows along the Sriracha fast food wave. 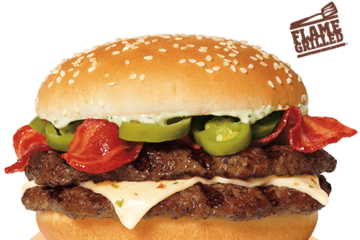 The long cheeseburger route is nothing new for BK, as they’ve released a BBQ and Jalapeño one in recent memory. 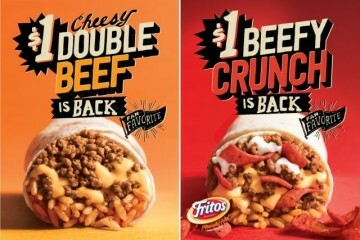 I still don’t understand why you’d want two sandwiches, with no sides or drink but if you’re in the market, head over to BK.